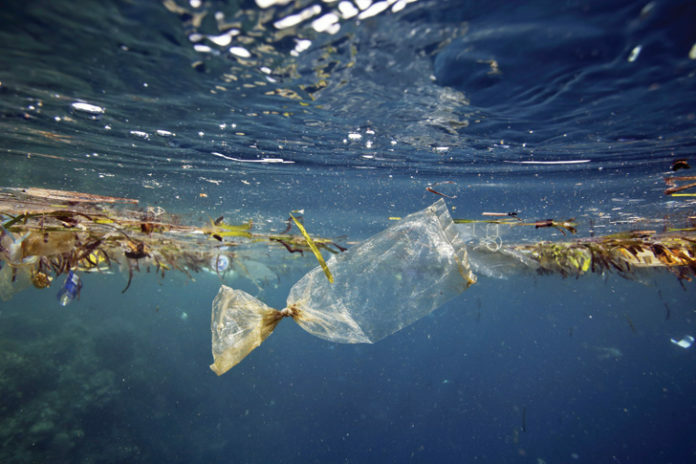 … we know plastics are already damaging life in the sea. We don’t know how much more damage it can take before whole ecosystems start to be affected. The BBC environmental analyst, Roger Harrabin, reported from Nairobi on 6 December 2017, that the end of the era of throwaway plastic has been signalled by UN environment ministers, meeting in Kenya. Harrabin stated that the Ministers signed off on a document stating that the flow of plastic into the ocean must be stopped. Scientists welcomed the statement, but were unhappy the agreement was only based in principle, with no firm targets or timetables. 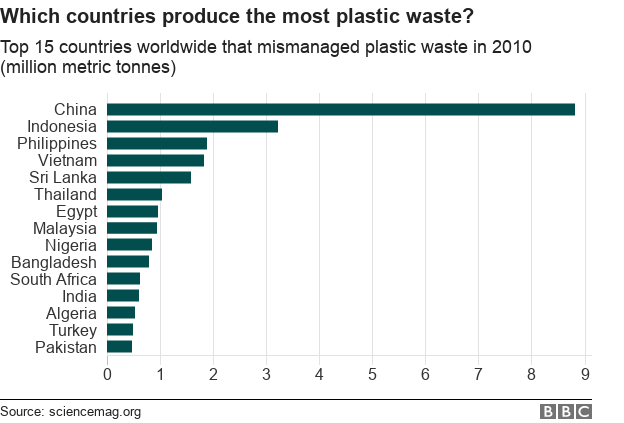 Vidar Helgesen, Norway’s Environment Minister, has been leading the UN debate on plastic pollution. He admitted that this was really only the start of action against plastic litter. To explore 7 Ways to Free your Life from Single-use Plastic, click here.